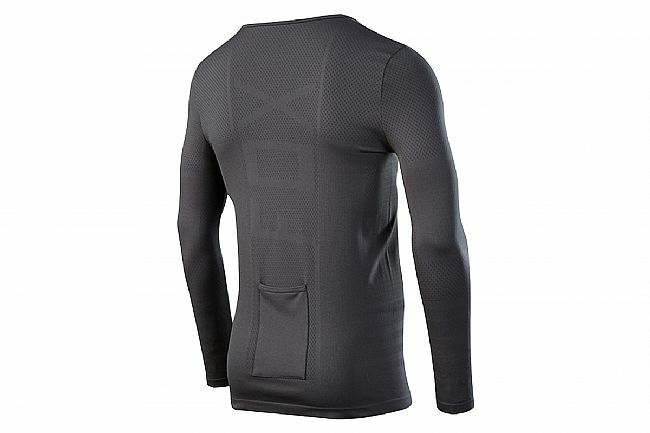 Fox's Men's Attack Fire Baselayer fits like a second skin beneath a jersey to help regulate core body temperature in the cold. It provides mild compression in key areas to support muscles and improve performance. Moisture-wicking properties keep things dry and comfortable. 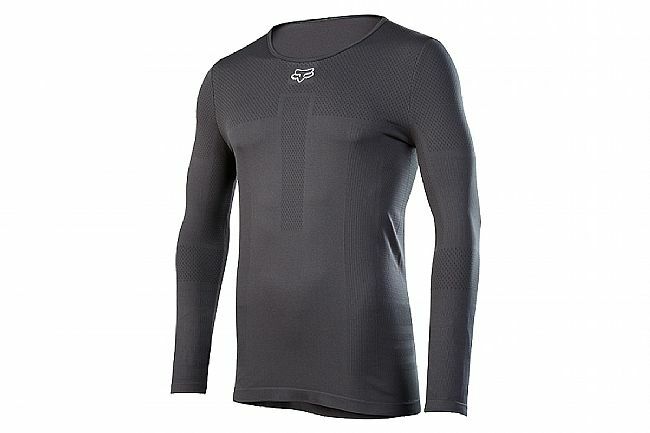 Just bought this for the winter months, great fit, true to size, and extremely warm. Have worn several times in low 30 degree weather, under just a light soft shell, and was very comfortable.